Storgaz is a wholly-owned subsidiary of AnkorGaz. It owns the LPG storage of Belgioioso, Italy. 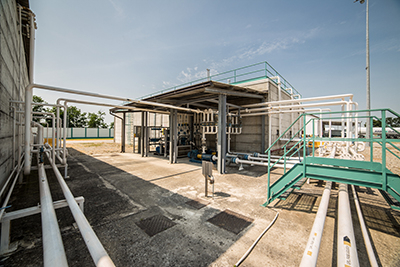 Belgioioso is strategically located 50Km South of Milan. 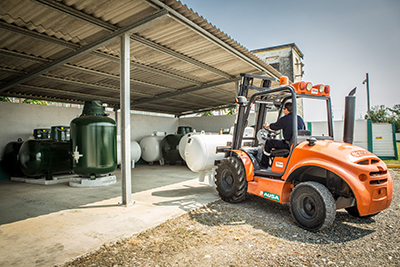 The facility extend on 35.000 square meters and it is comprised of 3 LPG tanks of 100 cubic meters dedicated to heating propane and 2 LPG tanks of 50 cubic meters of automotive propane. Furthermore, there are 3 different loading sites that can accommodate trucks from 5.000 to 52.000 liters capacity. 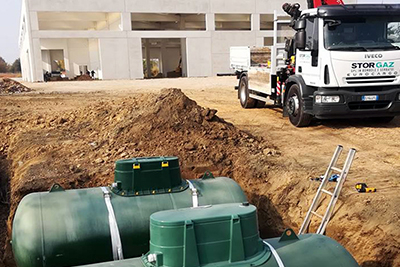 We own a “state of the art” liquified petroleum gas (LPG) storage of 400 cubic meters located in Belgioioso, Italy, just 50 Km South of Milan. We store high quality heating and auto propane imported from France, Austria, Croatia, Switzerland and Germany. We work closely with our customer’s needs to implement an efficient, punctual and round-the-clock program of product distribution.